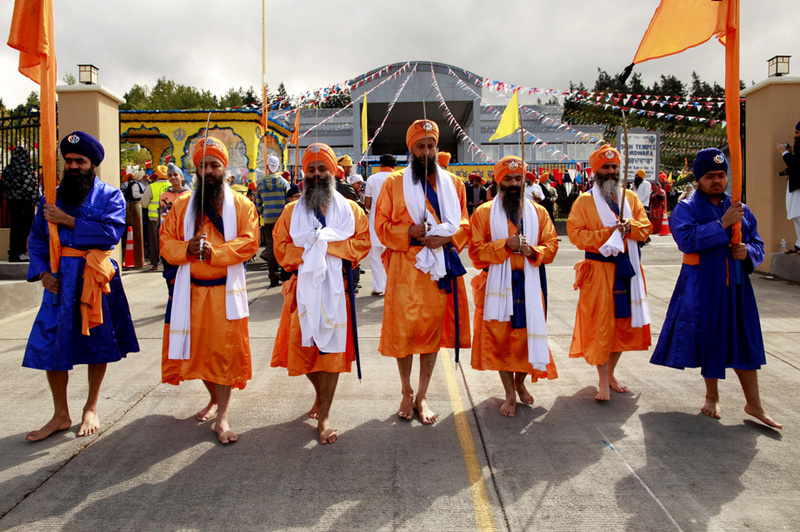 Thousands of Sikhs in the Seattle, Washington area celebrated Vaisakhi with a Nagar Kirtan last weekend. While traditionally celebrated in mid-April, the Sikhs in the Pacific Northwest obviously did not want to miss their chance. See more photos at the Seattle Times.